Join us in Dessau (DE) for celebrating the centenary (100 years!) since the foundation of BAUHAUS. On March 21, Officina Corpuscoli will contribute to the Festival – School FUNDAMENTAL, as part of the public programme Learning Environment Bauhaus. The Workshop will deal with the pedagogics of material-oriented learning of unorthodox crafts (i.e. growing mycelium artefacts) and the didactics of objects, through the lens of contemporary developments, within the context of urgent and pressing societal and environmental issues. 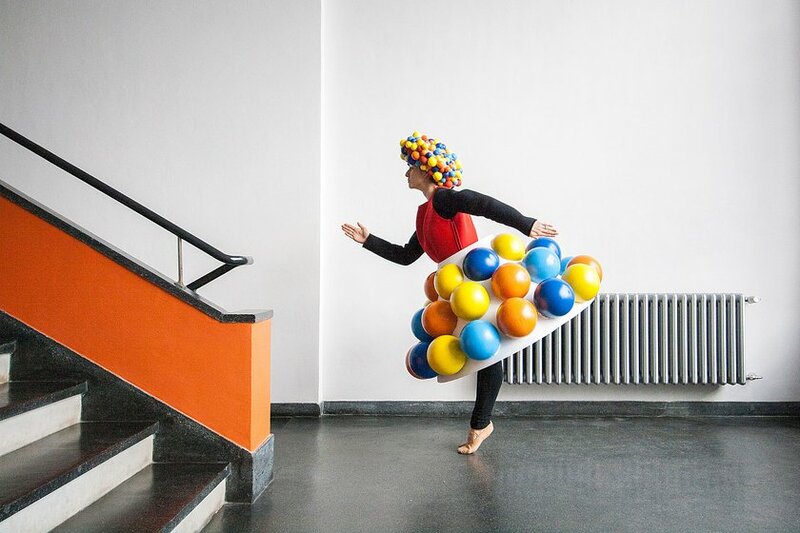 The festival School Fundamental will study connections and investigate potential answers to questions such as: What would a Bauhaus school be today? How would it deal with the shaping of everyday environments of a globalized society? Which experiments would it dare to make, how would it organize learning in the community? And how would it, in the microcosmos of a campus, model new policies of social design? As part of the festival, the historical learning environment will be combined with the global researches and movements, introduced through dedicated design activities for social, ecological and technological challenges of the present. More information about the program could be found here.